Dr. Frantz is a Senior Consultant and co-founder of Applied Safety and Ergonomics, Inc. His consulting activities, research, and teaching address a wide variety of issues and applications in the areas of human factors/ergonomics, product and occupational safety, and warnings and instructions. Since 1993, he has also served as an adjunct professor at the University of Michigan, teaching product and occupational safety management. He also serves on the Advisory Board at the Center for Ergonomics at the University of Michigan. Dr. Frantz has authored numerous empirical, practical, historical, and review articles on the subject of warnings, risk communication, and human performance in the context of product safety. He has presented the results of his research and other investigations to numerous professional associations, standards organizations, and government agencies. Dr. Frantz is Vice-Chairman of ANSI Z535, the committee that develops national standards for warning signs, labels, symbols, and messages in manuals. For more than 20 years, Dr. Frantz has served as the American Society of Safety Engineers’ representative on the ANSI Z535 committee. He has also served as the Chairperson for ANSI Z535.6 during development of the ANSI Z535.6 standard for safety messages in product manuals, and throughout that standard’s first years of use. He is a member of various professional societies, including the Human Factors and Ergonomics Society, the American Society of Safety Engineers, the Society for Technical Communication, and the Society for Chemical Hazard Communication. He is a Certified Professional Ergonomist (CPE) and Certified Product Safety Manager (C.P.S.M. 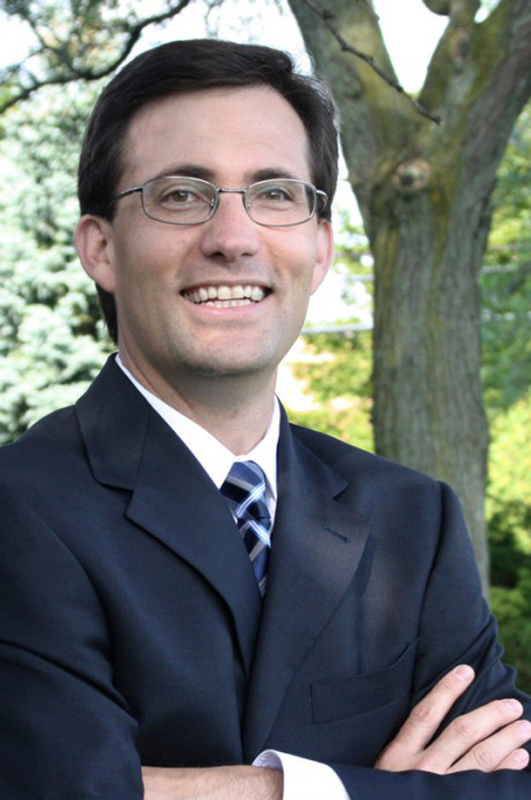 ), and he holds a Ph.D. in Industrial and Operations Engineering from the University of Michigan. Applied Safety and Ergonomics has been providing valuable analysis, insight, answers, training, data, and problem solving strategies in consultation and expert witness capacities to help clients make informed decisions since 1994.